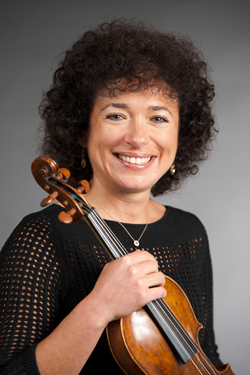 Violinist ALEXANDRA NEGLIA, a native of Kiev, Ukraine, joined the New Jersey Symphony Orchestra in 1995. While in the Ukraine, Neglia received prizes in regional, national, solo and chamber music competitions and studied at the Lysenko Music School for gifted children. After graduating from the Lysenko Music School, she attended the Kiev State Conservatory and studied with Abram Stern. After immigrating to the United States with her family in 1989, Neglia began her studies at the Manhattan School of Music, where she received Bachelor of Music and Master of Music degrees in Performance, under the direction of Oleh Krysa, Glenn Dicterow, Michael Gilbert and Yoko Takebe. 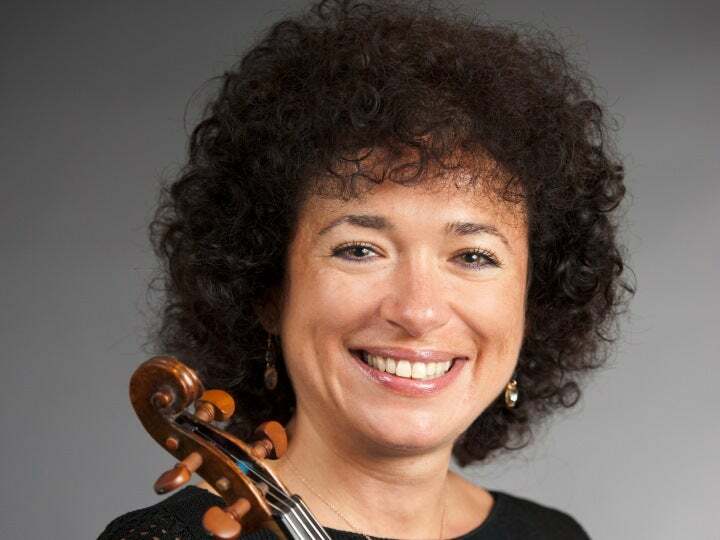 In addition to her schedule with the NJSO, Neglia enjoys a busy freelance career, performing with many orchestras in New York and New Jersey. She currently performs regularly with the Classic Touch chamber group in various trio and quartet performance groups. She has performed in numerous Broadway shows, including A Light in the Piazza, Wonderful Town, Oklahoma!, La Bohème, Titanic and Kiss Me, Kate, among many others. In addition, she has a great passion for teaching and spends a great deal of time in her violin studio with her students. Neglia has lived in East Hanover, New Jersey, since 2007 with her husband, Jim, and two sons, Phillip and Daniel.